Olathe Parks & Recreation presents the third-annual summer Teen Bash at Black Bob Park and Black Bob Bay on Thursday, July 30, from 7 to 9:30 p.m. Check-in begins at 6:45 p.m. The event is open to students entering sixth grade, through students leaving eighth grade. The event is free with the donation of any school supply item. 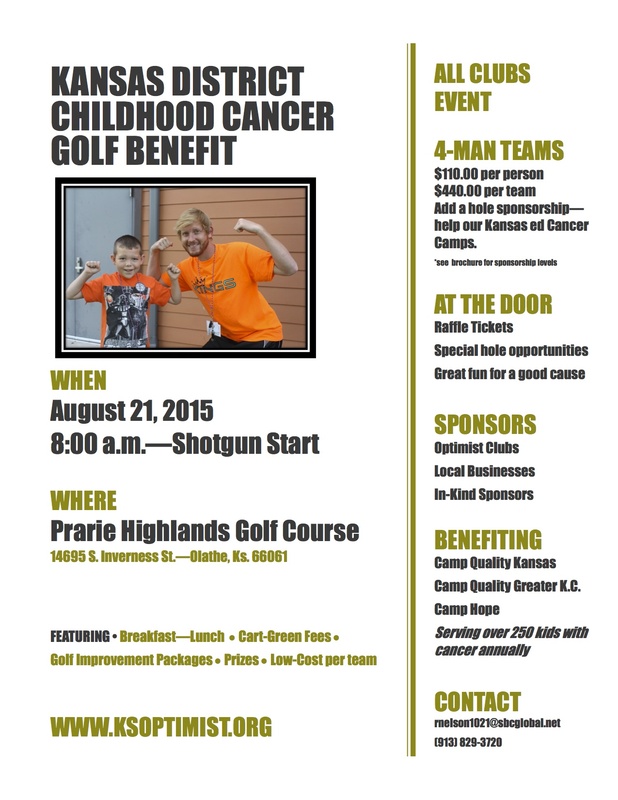 School supplies collected at the event will benefit the Olathe Public Schools Foundation. The Olathe City Council will meet Tuesday, July 21, at 7 p.m. in Council Chamber of City Hall for a regular session. Regular sessions are broadcast live on OGN (Comcast channel 7, AT&T channel 99 and on the City’s website). To see the complete agenda for this meeting, visit the City’s website at OlatheKS.org. For a recap of the previous Council meeting, visit the City Clerk’s webpage. 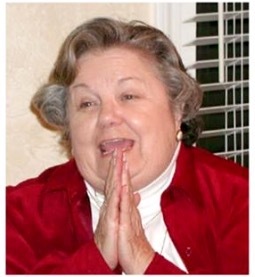 Rosemary Wolff Pierron of Olathe died July 18th, 2015 from complications of Alzheimer’s Disease. She was 89. She passed peacefully, surrounded by family at the Good Samaritan Nursing Center. 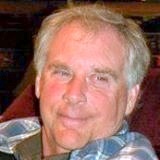 Visitation will be from 6 to 8 p.m. Tuesday, July 21, preceded by a rosary, 5:30 at Prince of Peace Catholic Church. There will be a Mass of Christian burial at 11 a.m. on Wednesday, July 22, at Prince of Peace Catholic Church, 16000 W 143rd St., Olathe. Rosemary will be interred at Resurrection Cemetery, 8321 Quivira Road, Lenexa, Kan, next to her beloved husband, Dr. G. Joseph Pierron. School district cutting $2 million for 2015-16 budget; JoCo Senator wonders why? Due to budget challenges, the Olathe Public Schools will be making approximately $2 million in budget cuts for the 2015-16 school year. The cuts are due to increased costs and continued district growth in a time of reduced and frozen funding from the state, said Chief Financial and Operations Officer John Hutchison in a presentation to the Board of Education at its July meeting. The district is expecting 417 new students to the district for this school year. The district has also seen an increase in utilities, the bus transportation contract, among other cost increases. “These types of cuts are not easy and will impact our district, but unfortunately in this tough economic time, they are necessary,” Hutchison said. The Olathe School District is claiming they have been cut by $2 million due to the block grant, causing a loss of 80 teachers and the Spanish program. Where is the cut? I don’t see it. The Olathe Police Department is seeking the public’s assistance in identifying the male shown in regards to an identity theft. 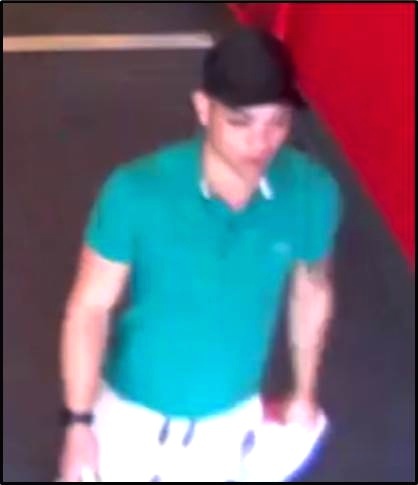 The male allegedly used the credit card numbers of two victims to make purchases totaling approximately $1000 dollars. 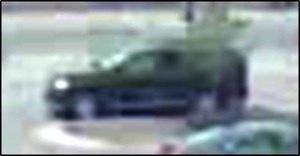 Also shown is the suspect vehicle which appears to be a dark colored four-door SUV. If you have any information regarding the identity of this person please contact the Olathe Police Department at 913-971-6950 or the tips hotline at 816-474-8477.